Lab Luxembourg S.A. is committed to protecting your privacy and developing technology that gives you the most powerful and safe online experience. This Statement of Privacy applies to the Lab Luxembourg S.A.’s website and governs data collection and usage. By using the Lab Luxembourg S.A.’s website, you consent to the data practices described in this statement. When Labgroup processes your personal information based on legitimate interests, we make sure to consider and balance any potential impact on you (both positive and negative), and your rights under data protection laws. Our legitimate business interests do not automatically override your interests. We will not use your personal data for activities where the impact on you overrides our interests. Those updates aim at explaining to you what kind of information we collect from you and what happens to those data. 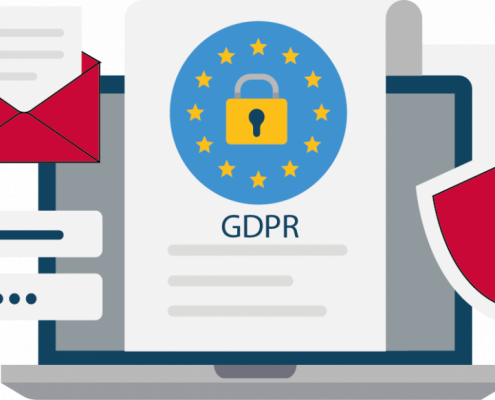 We have also added a page dedicated to the General Data Protection Regulation, to give you more details about this new regulation and to allow you to understand better this regulation and your rights. A cookie is a text file that is placed on your hard disk by a web page server. Cookies cannot be used to run programs or deliver viruses to your computer. Cookies are uniquely assigned to you, and can only be read by a web server in the domain that issued the cookie to you. Cookies are placed on your computer to collect standard internet log information and visitor behaviour information. This information is used to track visitor use of the website and to compile statistical reports on website activity. One of the primary purposes of cookies is to provide a convenience feature to save you time. The purpose of a cookie is to tell the Web server that you have returned to a specific page. For example, if you personalise Lab Luxembourg S.A. pages, or register with Lab Luxembourg S.A. site or services, a cookie helps Lab Luxembourg S.A. to recall your specific information on subsequent visits. This simplifies the process of recording your personal information. When you return to the same Lab Luxembourg S.A. Web site, the information you previously provided can be retrieved, so you can easily use the Lab Luxembourg S.A. features that you customised. What types of cookies does Lab Luxembourg S.A. use? Necessary cookies: those cookies help make a website usable by enabling essential functions like page navigation and access to secure areas of the website. Labgroup uses those cookies so that our website can function adequately. Preference cookies: those cookies enable a website to remember information that changes the way the website behaves or looks, like your preferred language or the region that you are in. Statistics cookies: those cookies helps us to understand how visitors interact with websites by collecting and reporting information anonymously. Labgroup uses those Cookies for Google Analytics to have a report on visitors’ interactions such as how the visitors use the website and which pages have been read. Marketing cookies: those cookies are used to track visitors across websites. 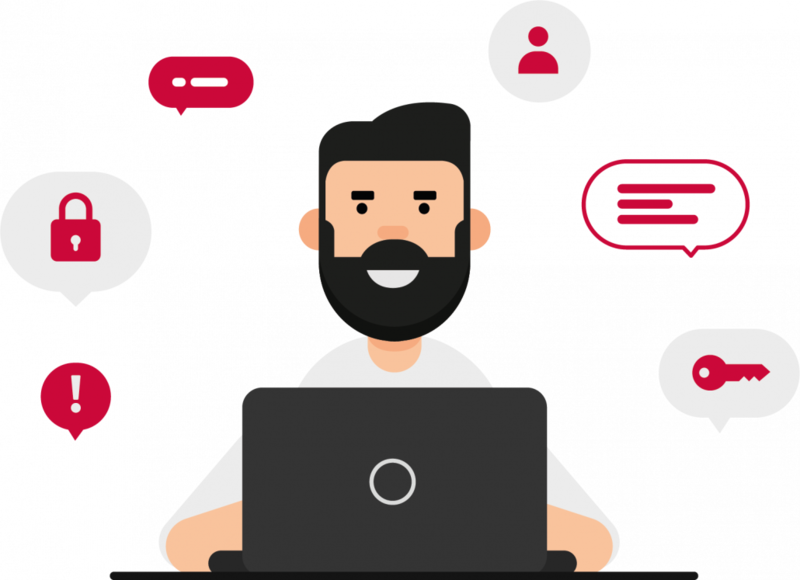 The intention is to display ads that are relevant and engaging for the individual user and thereby more valuable for publishers and third party advertisers. You have the ability to accept or decline cookies. Most Web browsers automatically accept cookies, but you can usually modify your browser setting to decline cookies if you prefer. If you choose to decline cookies, you may not be able to fully experience the interactive features of the Lab Luxembourg S.A. services or websites you visit. If IP anonymisation is activated on this website, however, your IP address will be truncated by Google in Member States of the European Union or other states party to the Agreement on the European Economic Area prior to transmission. Only in exceptional cases will the complete IP address be transmitted to a Google server in the United States and truncated there. Google will use this information on behalf of the operator of this website to evaluate your use of the website, compiling website activity reports and providing other services to us relating to the use of this website. What information does Labgroup collect from you? you subscribe to our Newsletter, and we receive your email address. you contact us, we may collect your contact details and other personal data you have provided to us in the contact form. you voluntary give us some personal data. When you interact with our site, we collect information that alone or in combination with other data could be used to identify you (personal data). We may also collect and process any additional information you choose to provide to us or in the services. Lab Luxembourg S.A. does not sell, rent or lease its customer lists to third parties. What kind of information are automatically collected? Location information. This is the geographic location where you use your computer or mobile devices when interacting with our website. Cookies. Data obtained from cookies are automatically collected. Data related to your device. We collect data about the device you are using, such as the model, the version of the operating system or your device’s IP address, what pages your device consulted and the time that your device visited our website. Labgroup collects personal data to assist you with navigation and to analyse your use of our services. The data we collect enables us to provide, manage and improve our services, to develop new ones, and to protect both our users and ourselves. This data also allows us to provide you with adapted content. We will use the data we collect via our website to improve our website and to ensure that website content is presented most effectively. We also may use your data to communicate with you and providing you with more information about our services. It is important to remind you that the data we collect from you is not shared with other companies. For further information on how your information is used, how we maintain the security of your information, and your rights to access the information we hold on you, we invite you to contact: dpo@labgroup.com. You have the possibility to ask Labgroup to remove your personal data at any time by contacting us. However, Labgroup may keep some of your personal data for as long as reasonably necessary for our legitimate business interests such as legal reporting and auditing obligations.